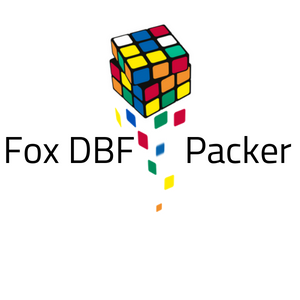 You can use the tool manually by specifying a folder, and all dbf's in that folder are packed and reindexed automatically. The tool can also be scheduled to run with a switch so that it can execute on automatic mode, leaving you a log file on the results of the process. Files to pack cannot be larger than 2GB. The demo version only packs 5 files in a folder, and cannot be run on the T Switch (Open and close automatically). The full version only costs EUR 9.99. You can purchase online through our payment partner, you can use PAYPAL or any major credit cards.